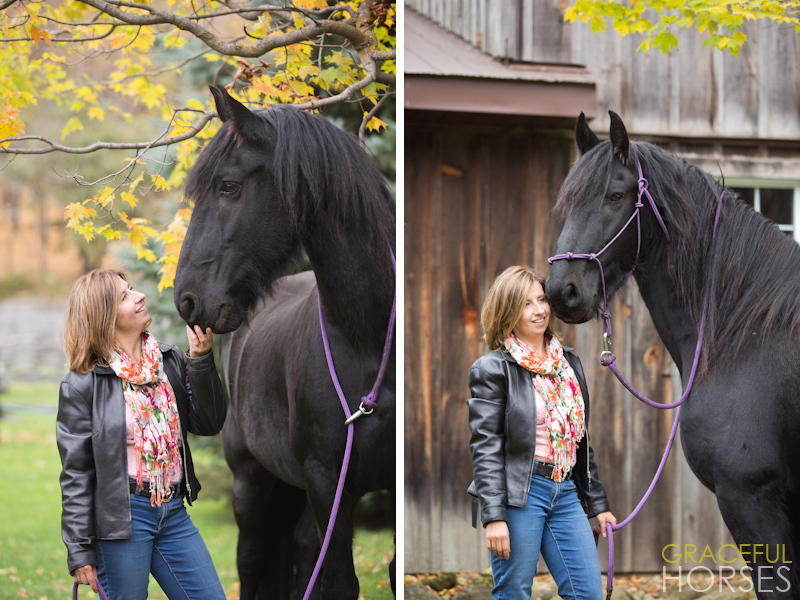 A few weeks ago I was contacted by Lindsay who wanted to offer her mother, Julie, a photo shoot as a gift for Mother’s Day. 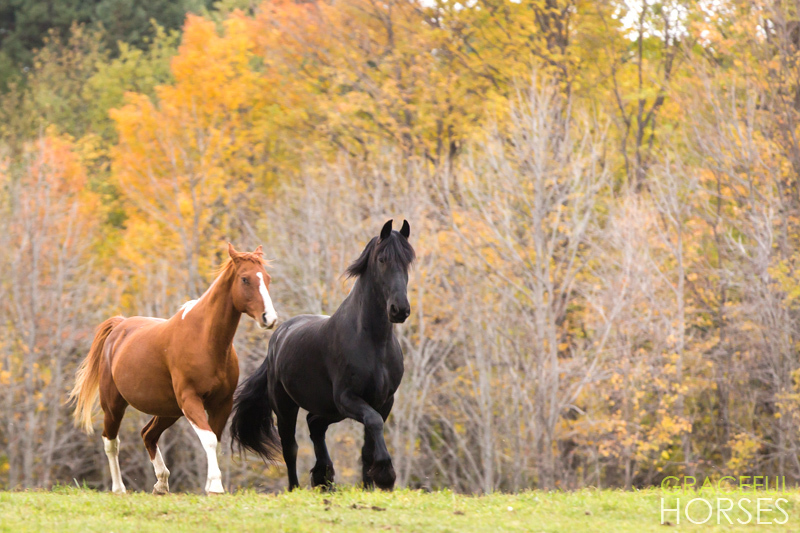 They both board their pleasure horses at the picturesque Peace Valley Ranch. 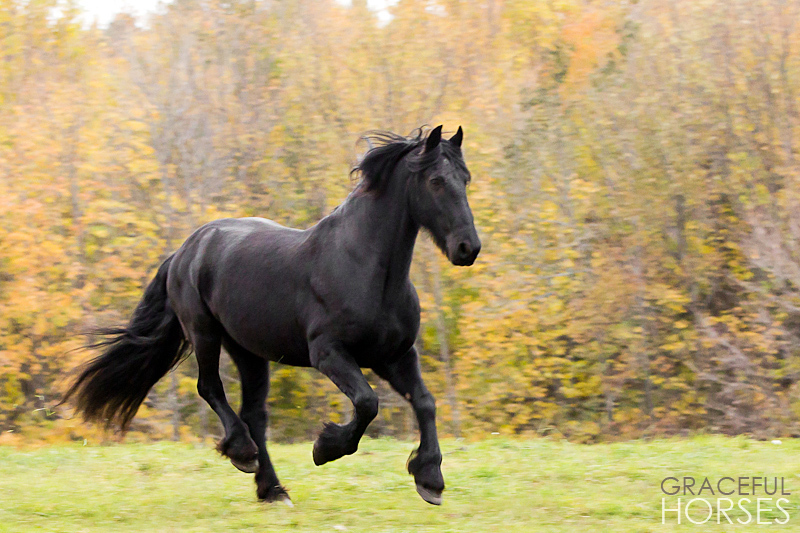 Lindsay spoke about their Friesian and Paint horses with great enthusiasm and I could feel her loving energy throughout our correspondence. The day came and I am still thinking about our wonderful experience together. 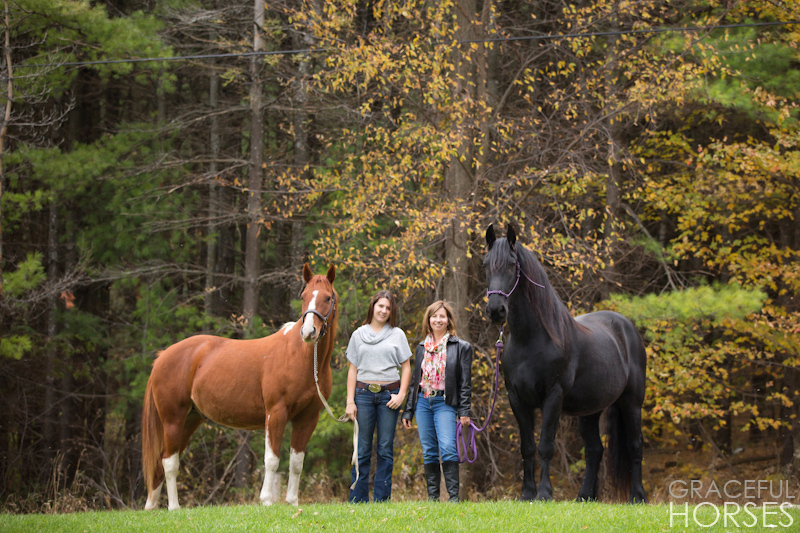 Mother and daughter are two incredible human beings, with a deep understanding and respect for horses. Their stories touched my heart. 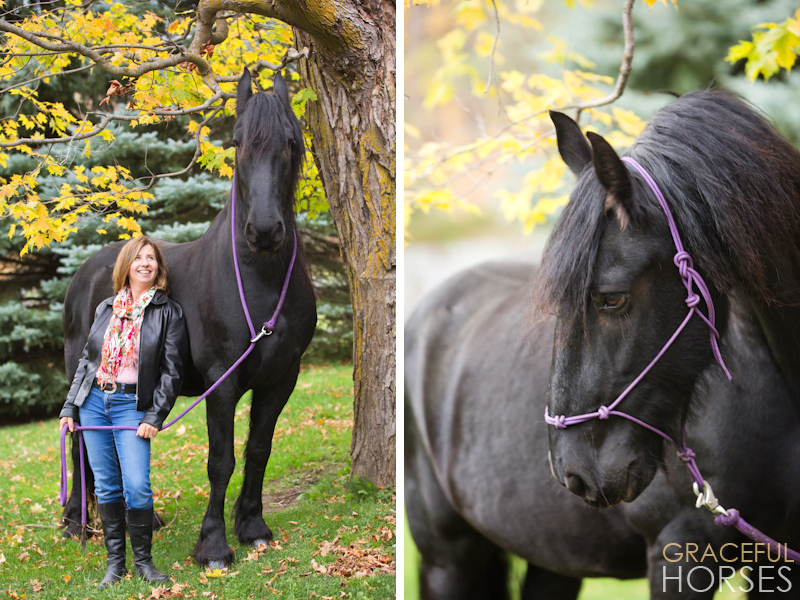 Julie first saw Beau, her stunning Friesian gelding, at an auction. He made eye contact with her and something clicked inside of her. Feeling slightly overwhelmed by the idea of getting him right then and there, she left empty handed. But she simply could not get Beau our of her head. She started searching for him and finally found the person who bought him at that same auction. Long story short, Beau is now with Julie. And their connection is obvious. 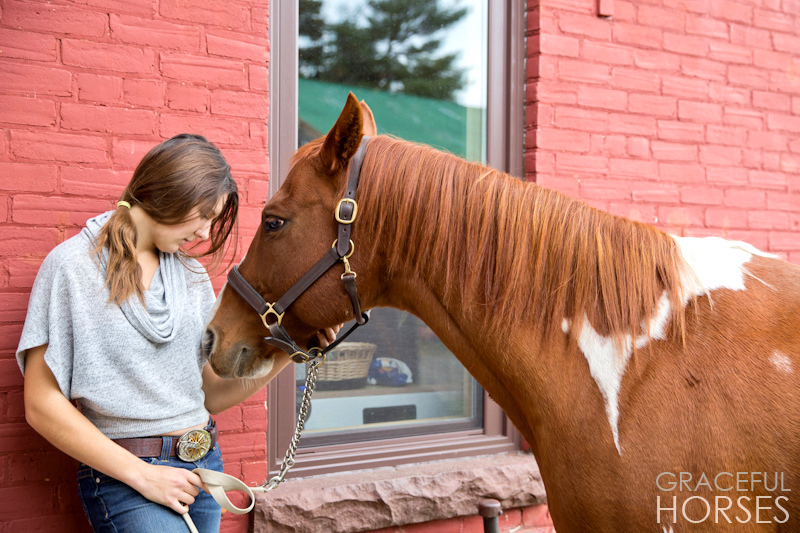 He truly is majestic and so fond of Julie…they are meant for each other. 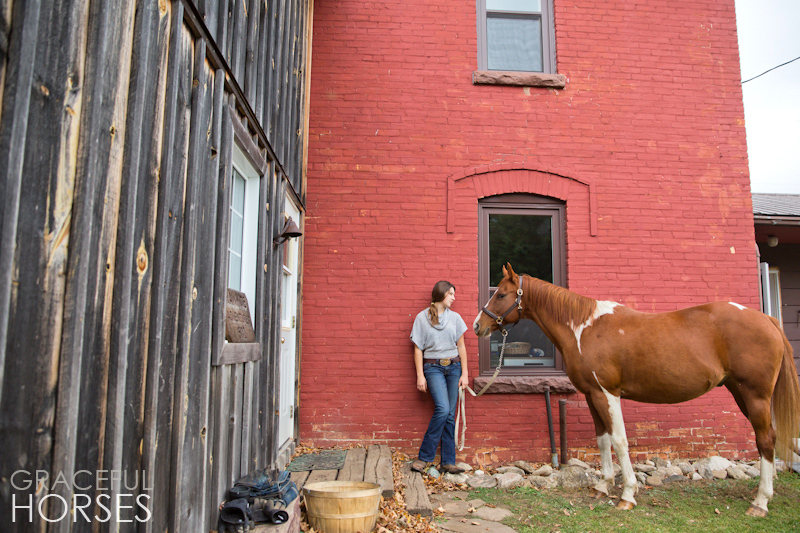 Lindsay has worked at the Peace Valley Ranch for a few years. There she met Jackson, her Paint. A little mischievous by nature, he seemed to be good around Lindsay, as she knew how to approach him. 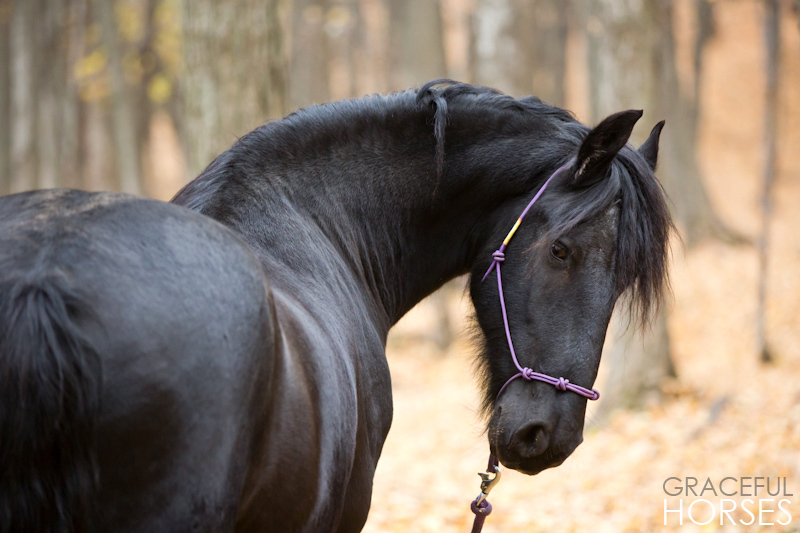 Their connection has deepened over time but she could not afford to get him. 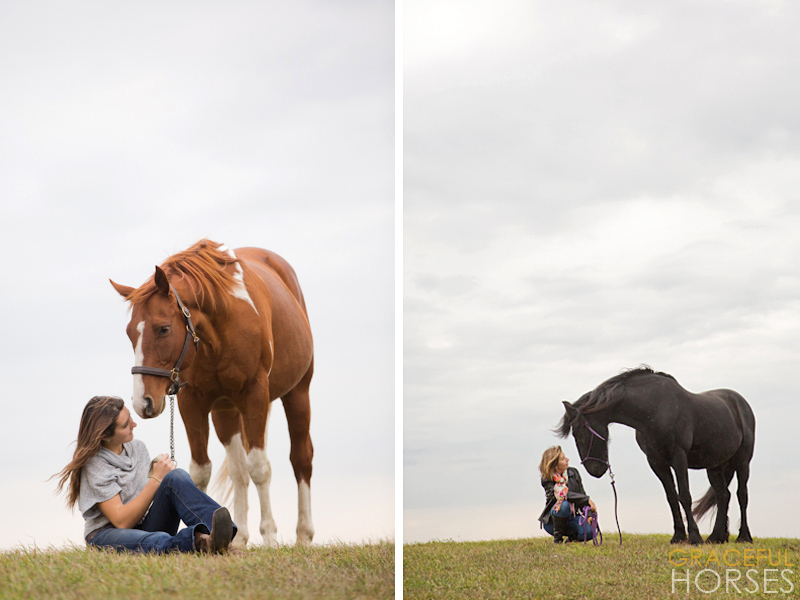 Until one day, when her parents surprised her…and Jackson became Lindsay’s horse. They have been inseparable since. 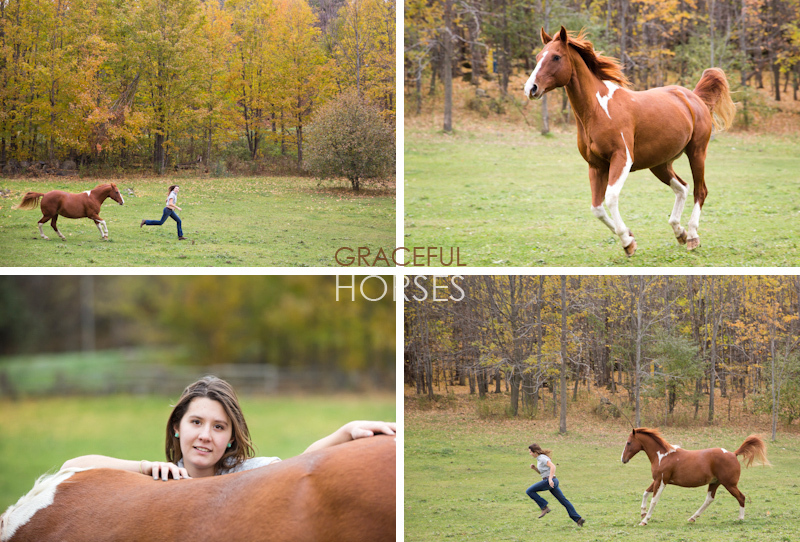 I love horses. I love my work, especially as it allows me to be around them and the people who appreciate them. I am fortunate enough to have clients turned friends, many times we click in an instant and what follows is a wondrous adventure we share. I truly feel blessed. 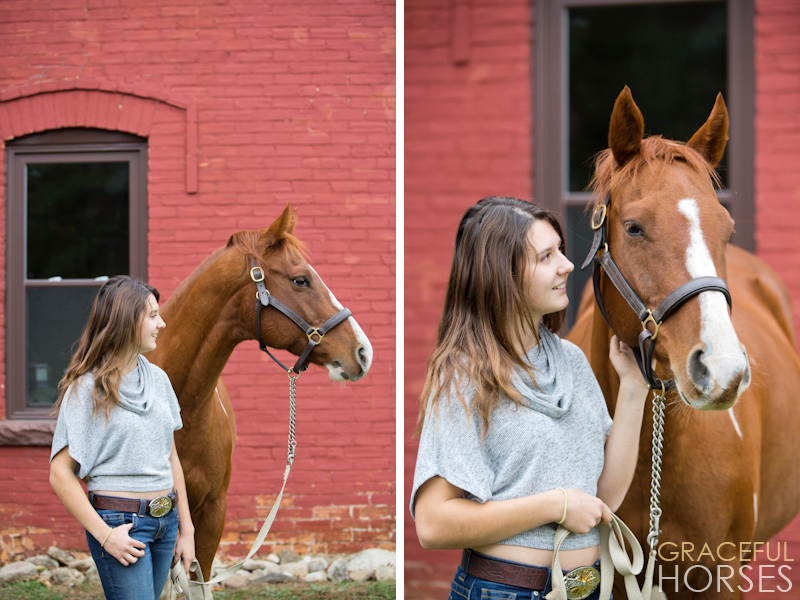 Julie and Lindsay, I hope you will enjoy these images, I had a lot of fun capturing them! Fondly yours, Manuela. Very nice work Ms Stefan.